Graduates like you have made such a difference to our business, it’s no wonder we’re looking for more. We are a company that prides itself on delivering excellence in everything that we do and we are looking for like-minded people to join us and drive the business forward. Whether we are actively recruiting or not, we are always on the lookout for talented individuals. If you believe that you have the necessary skills and experience, please email your CV along with your current salary and benefits package. We want to invest in the future... that's you! 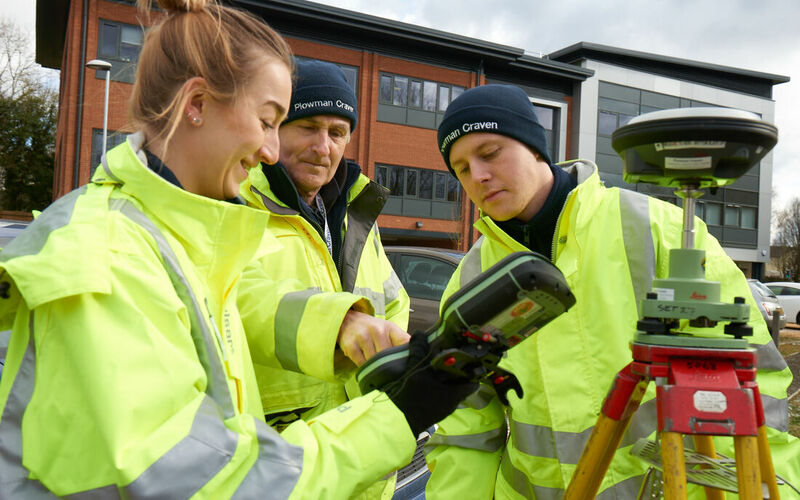 We have a long history of recruiting and nurturing our graduates and apprentices, who, over the years have excelled into management and technical specialist roles. This is a trend we endeavour to continue. In real roles and with real responsibilities, you’ll be given exposure to major projects, and be involved in key business decisions, driving us to achieve our vision of delivering over and above our clients’ needs. The ability to emulate our core values – Innovative, Creative, Passionate, Bold, Ambitious, Relentless, Trusted, Trailblazers. 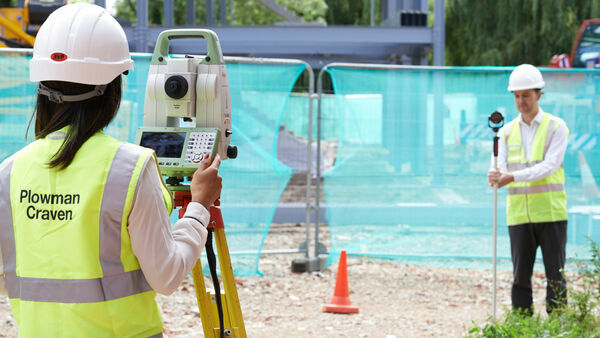 Working alongside an experienced Surveyor, you will develop your core surveying skills and broaden your knowledge and experience using state of the art technology and equipment. 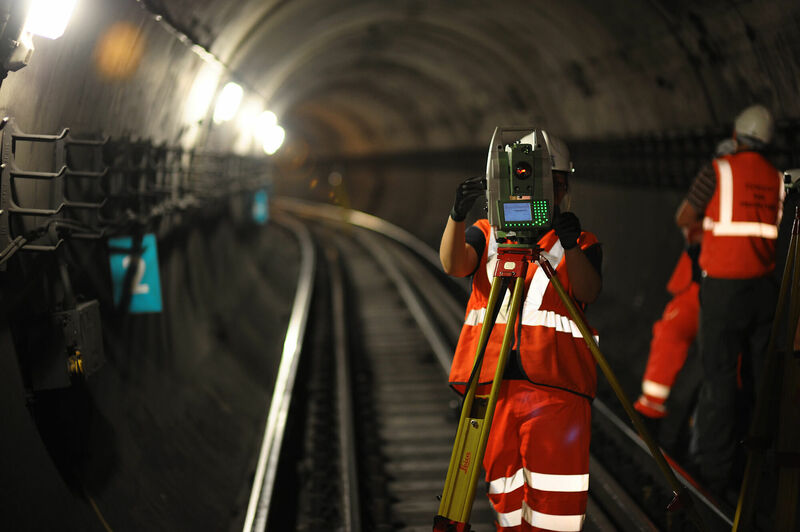 Being involved in live projects and delivering at all levels of the project lifecycle; your career choice could see you enjoying a variety of unexpected responsibilities and uniquely fascinating challenges. 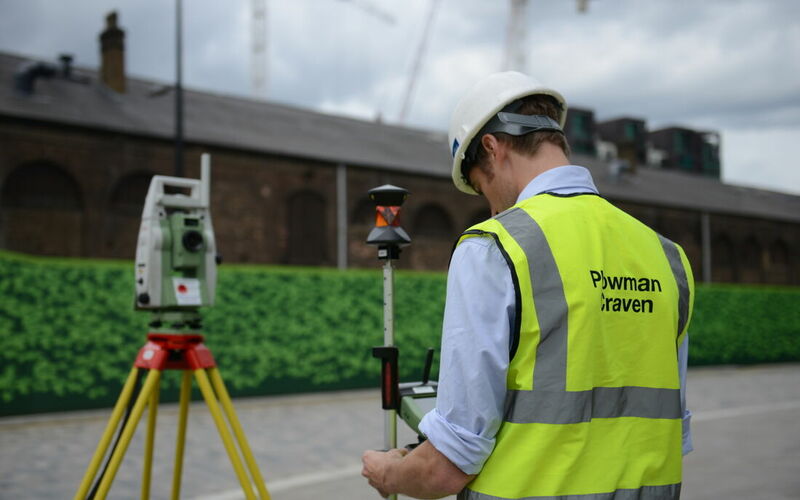 You will receive a comprehensive training programme for the first five weeks, followed by continuous coaching and mentoring towards your chosen professional body qualification and membership to ensure that you progress your career to a lead Surveyor within a two year period. Working within a diverse team will involve liaising with clients, senior staff, Project Managers and the business support function. You will also have exposure to, and training on our various systems to assist you in fulfilling your role to a high standard. 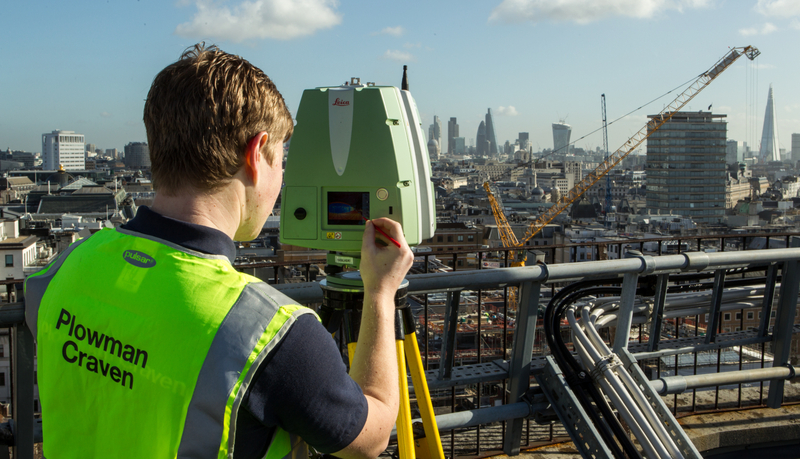 We are looking for tenacious, hardworking and committed graduates with the ambition of carving out a long-term career with the UKs leading Measurement Surveying Company. 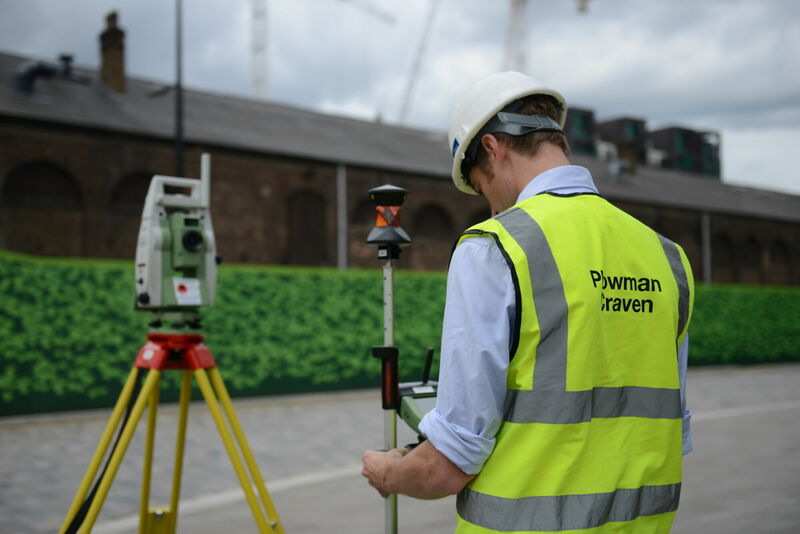 I came to Plowman Craven as a young whippersnapper from school and spent my first couple of years rotating between teams within the business, learning a broad set of skills across each of the disciplines of surveying. 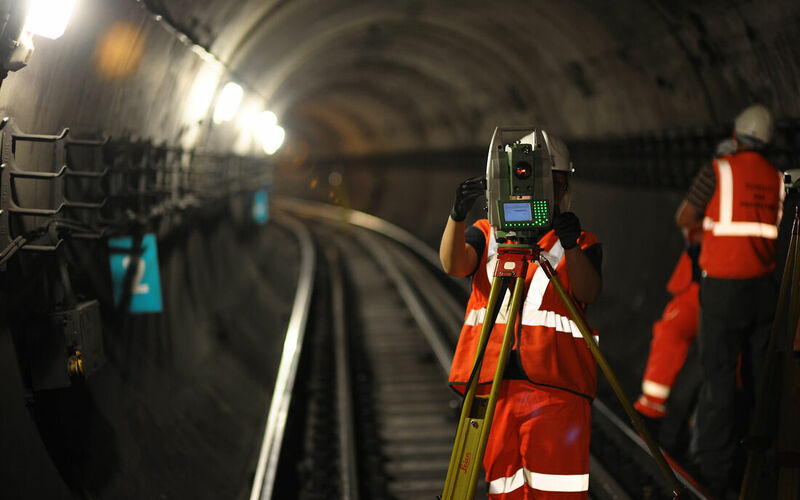 The company offers a superb training program that combines on-the-job learning with a properly structured survey course that really helps develop your skills. I can’t recommend it highly enough.